Alright folks! 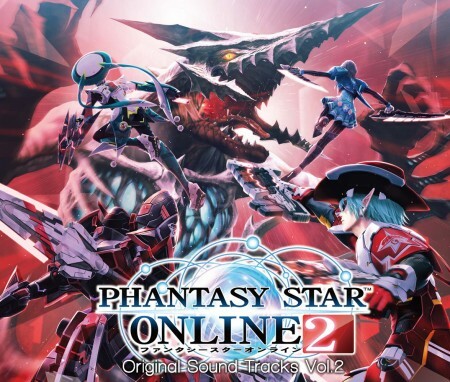 It’s time to officially announce the details for the second Phantasy Star Online 2 soundtrack. This four disc CD set contains music from Ruins to Seabed, with vocal and instrumental versions of Quna’s Our Fighting and Everlasting Encore. Item Codes: Music Discs and Room Items. The infamous B/V strikes again!